Take the CliftonStrengths and discover your strengths. 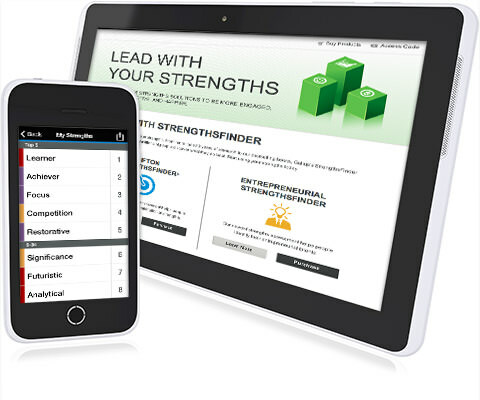 Explore the 34 strengths Gallup's research has identified. Study your personal strengths wherever you go. Share your unique talents with your social network.